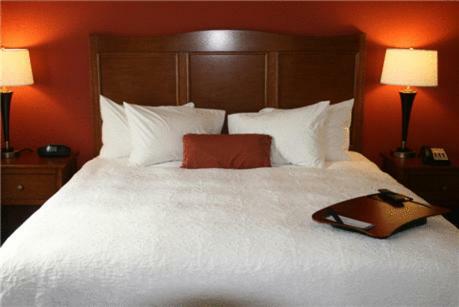 This Texas hotel, 3 miles from Bastrop State Park, features a heated indoor pool and whirlpool. 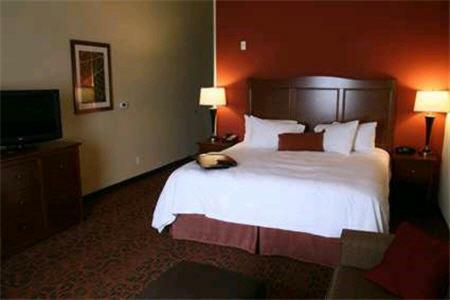 Rooms at Hampton Inn & Suites Bastrop offer 32-inch flat-screen cable TVs with HBO. 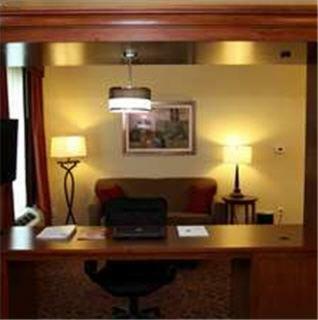 Guest rooms provide free Wi-Fi and desks. 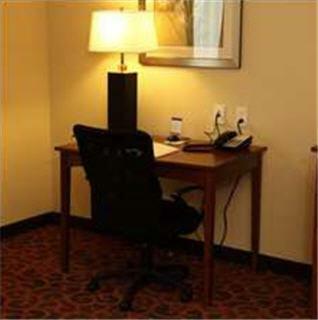 They are furnished with seating areas and ironing facilities and also include coffee makers and hairdryers. 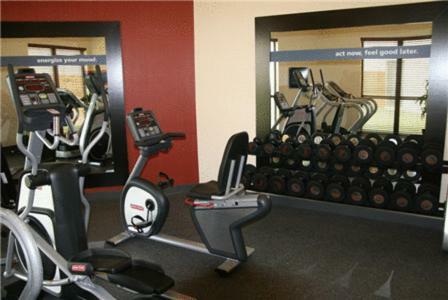 A gym and business center are available to guests at Bastrop Hampton Inn. 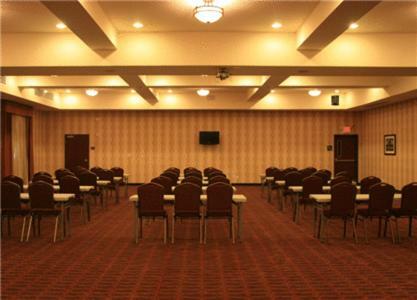 The hotel provides meeting facilities and serves breakfast. 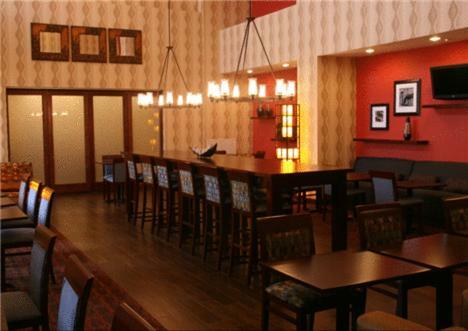 It has a convenience store and snack shop. 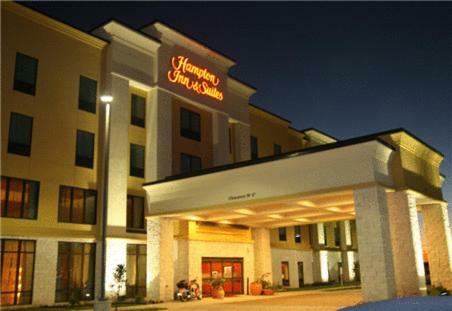 Hampton Inn and Suites is one mile from Chestnut Square Family Entertainment Center and 5 miles from Lake Bastrop. 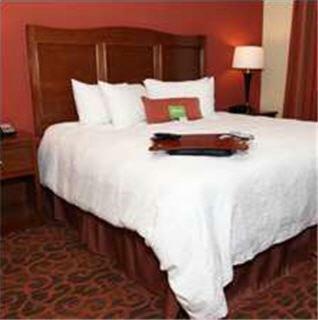 It is 21 miles from Austin-Bergstrom International Airport. 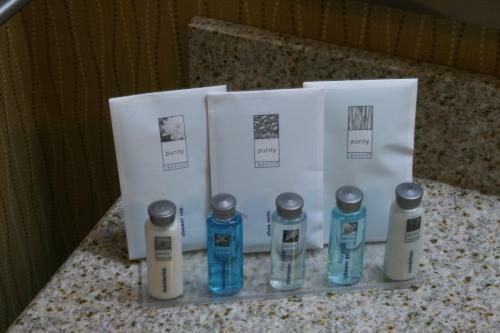 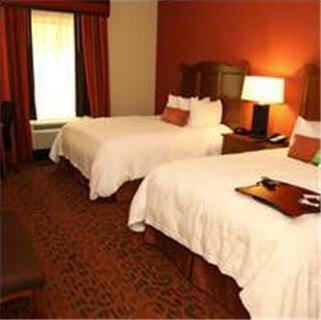 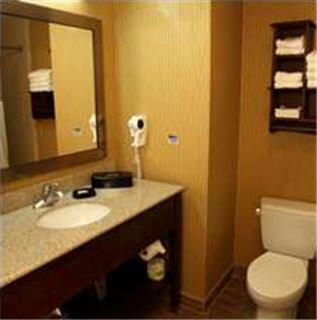 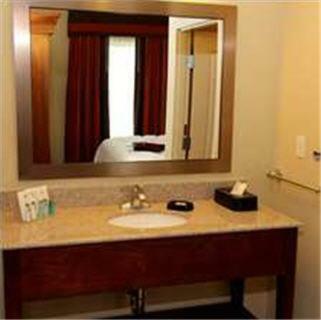 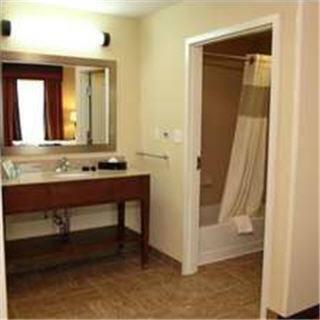 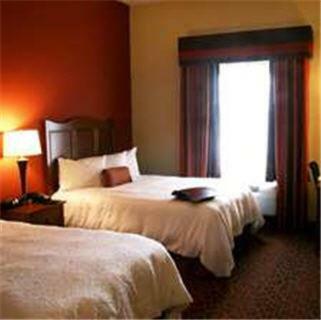 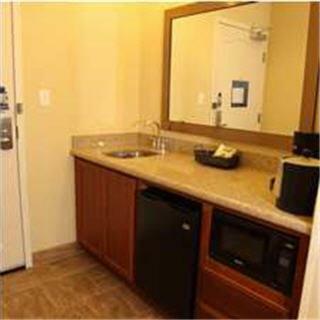 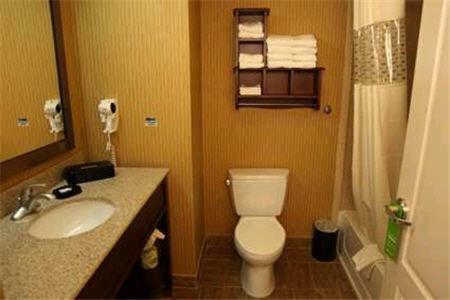 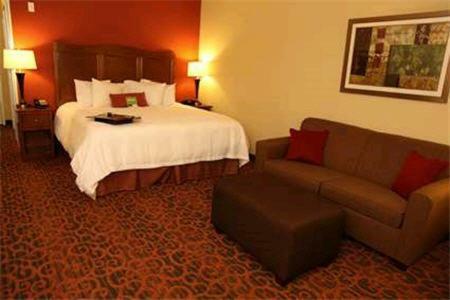 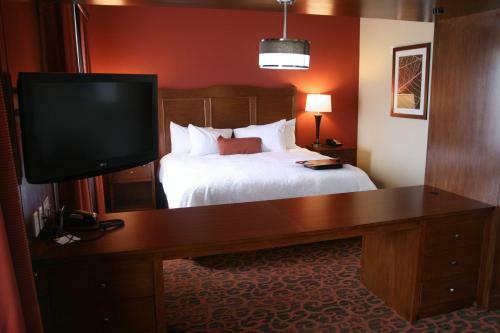 the hotel Hampton Inn & Suites Bastrop so we can give you detailed rates for the rooms in the desired period.